Minimum of 2 persons and a max of 11. Larger groups by arrangement. This is a short comprehensive tour of all things that Napier highlights. Wine and Art Deco. 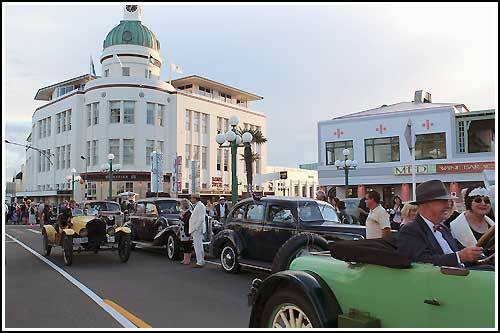 The tour takes in the Art Deco scene in the City and suburbs. It includes a full history and background to the Napier of today, post earthquake. You will also visit the Mission Estate Winery for wine tasting. The Mission is the oldest Winery in New Zealand and has a fantastic and interesting back story. 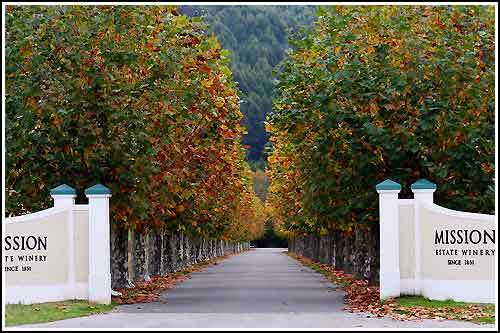 At the completion of your tour, you will be delivered back to any location within Napier.